This year is (slightly, ever-so-slightly) different. By the way, this is not a request for “attaboy” Facebook messages or offers of assistance or your therapists’ contact information. I go through this every year and come out the other side. It’s just a way of setting up what I have to say next. As I look forward to 2018, there are three things to look forward to. 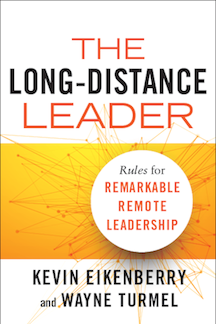 In May, the release of “The Long-Distance Leader: Rules for Remarkable Remote Leadership.” Co-written with my boss and friend, Kevin Eikenberry, this is a very real book from a real publisher and the hope is that it will kick-start the whole “paying the rent” thing. 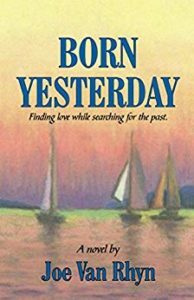 It’s available for Pre-Order now. Just saying. 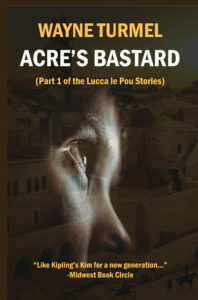 This summer will see the release of “Acre’s Orphans”, the second story in the Lucca series. I’m guessing August? I had hoped to have it out by now, but hubris is a terrible thing. 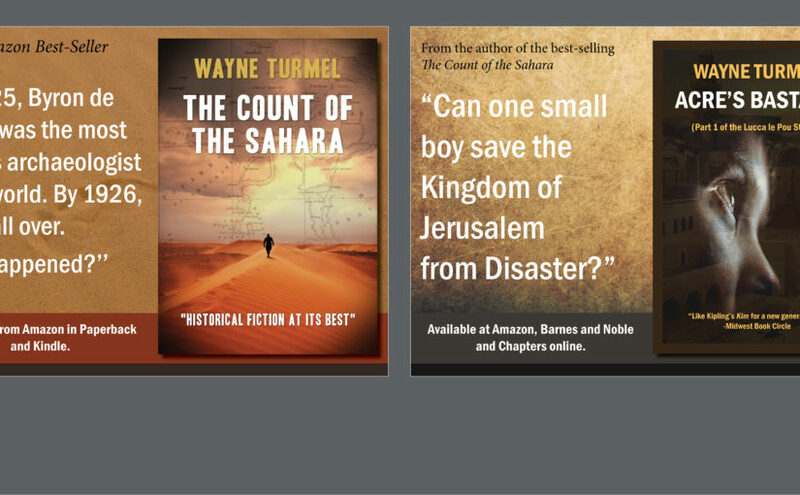 “How hard could it be to do a world-class business book AND the next novel in the same year?” I can now answer that: way more than I thought. For those of you awaiting the next adventure. It’s coming. By the way, I killed off someone major in Chapter 15. Can’t wait to hear the complaining…..
After 17 years in Chicago, the Duchess and I are planning to leave Chicago for Las Vegas. Now, I’m well aware that if you want to hear God laugh, tell Her your plans, and nothing is set in stone. Still, that’s the plan. 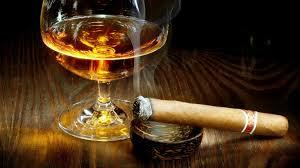 No more frigid winters (it’s -5 Fahrenheit this Boxing Day morning as Iwrite this. I think it was either Mark Twain or Simone de Beauvoir who famously said, “F#@*! this”.) And it’s time to start the next chapter of our lives. Of course, if anyone wants to buy a few copies of my books to help fund the move, we’d appreciate it. While I love Chicago, and Her Serene Highness will be staying behind, it’s either move or be murdered in my sleep by a woman raised in Miami and still pining for Los Angeles after all these years. I’m already packing boxes. You never really know what a year holds, but I am excited for the challenges I know I (and we as a family) will face. My own self-absorbed whinging aside, I wish for you an exciting 2018 of chasing your dreams and fighting the weasels to at least a draw.